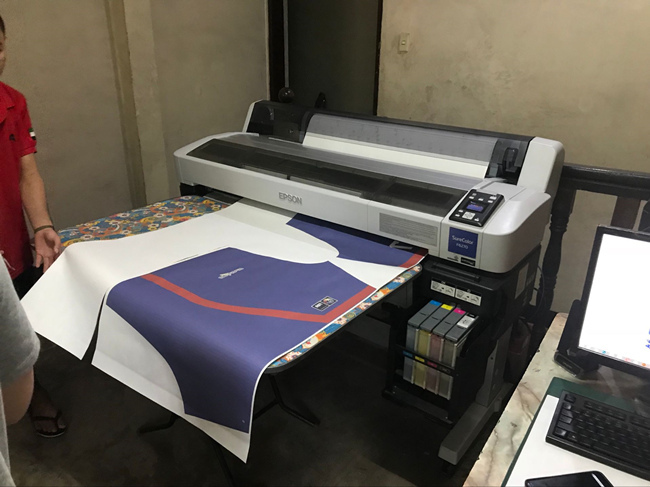 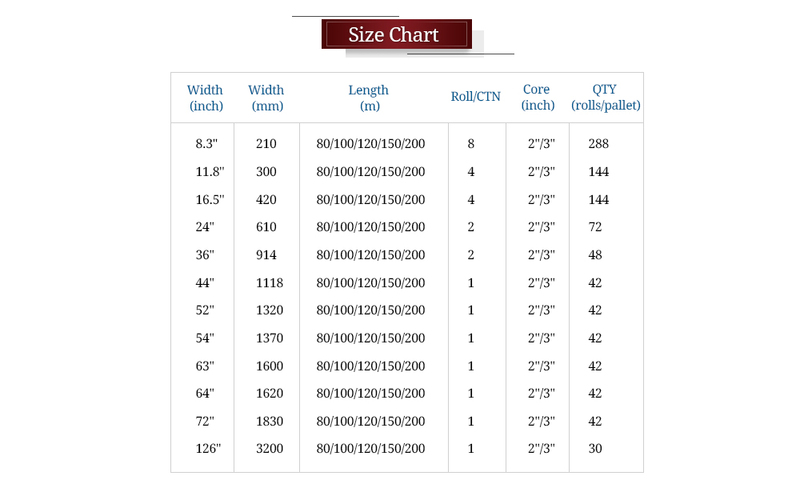 100gsm heavy tacky sublimation transfer paper roll mainly used on the traditional plotters for producing sports garments with an ink quantity of up to 300%. 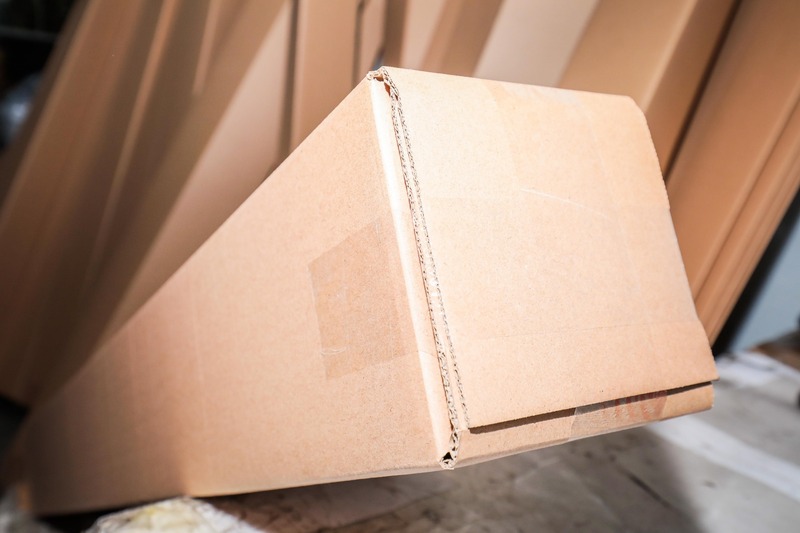 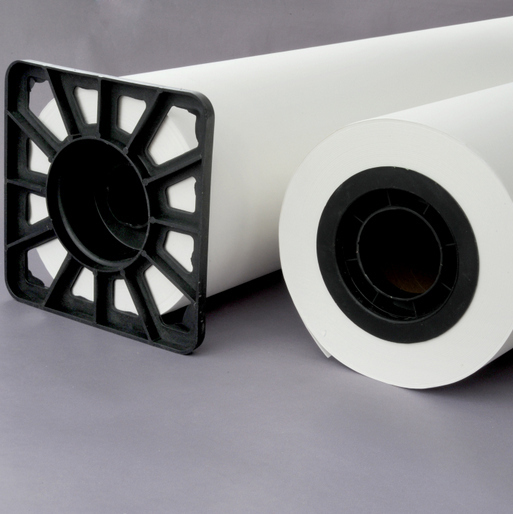 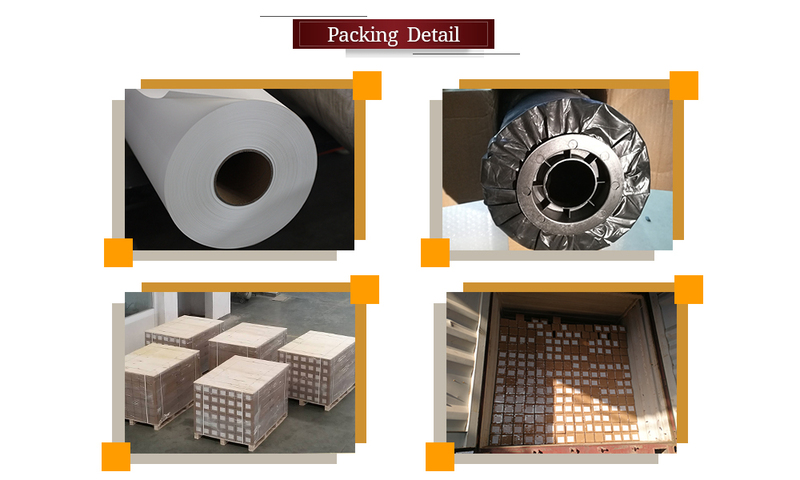 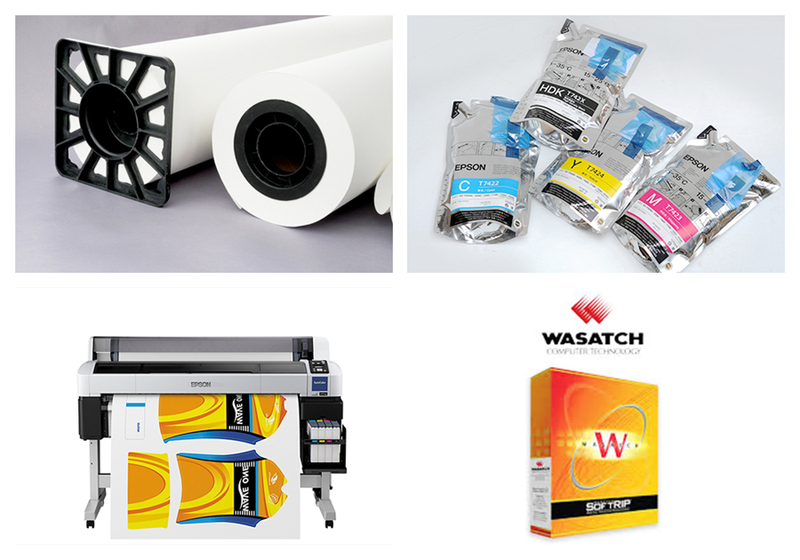 A: Sublimation paper rolls needbe sealed, and the storage temperature around 10-30centigrade, humidity around 45-55%. 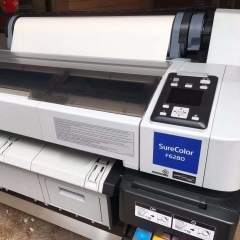 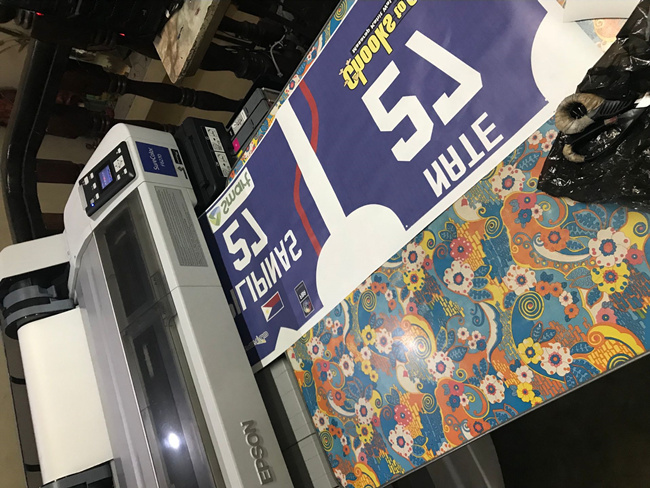 In our Sublimation Transfer Department, we have 6 Italian made Monti Antonio sublimation transfer machines consisting of 3 flatbed press types and 3 cylinder press types. 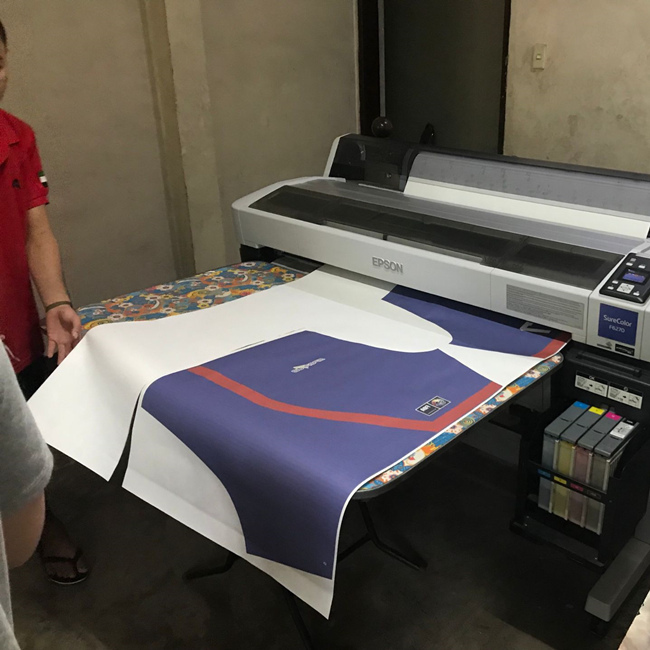 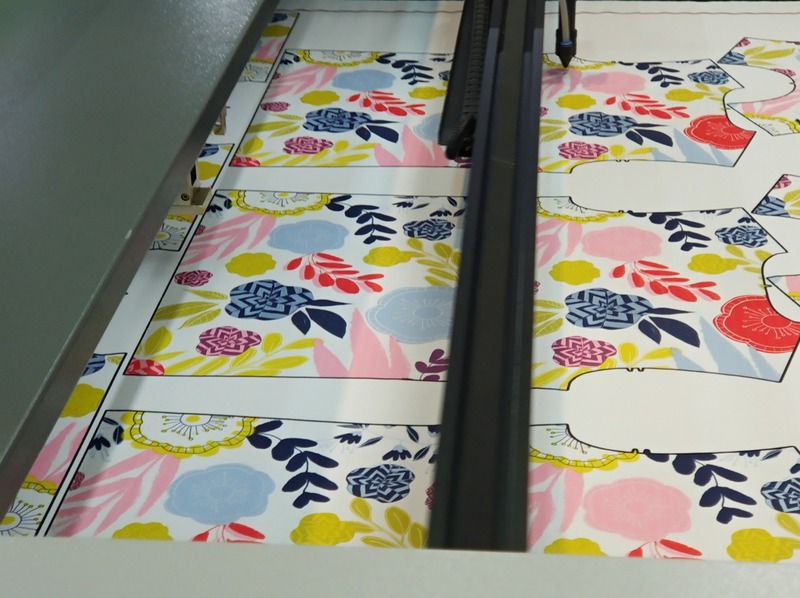 The only way to achieve consistent, vibrant output from the first garment to the last is too use high-quality heat presses. 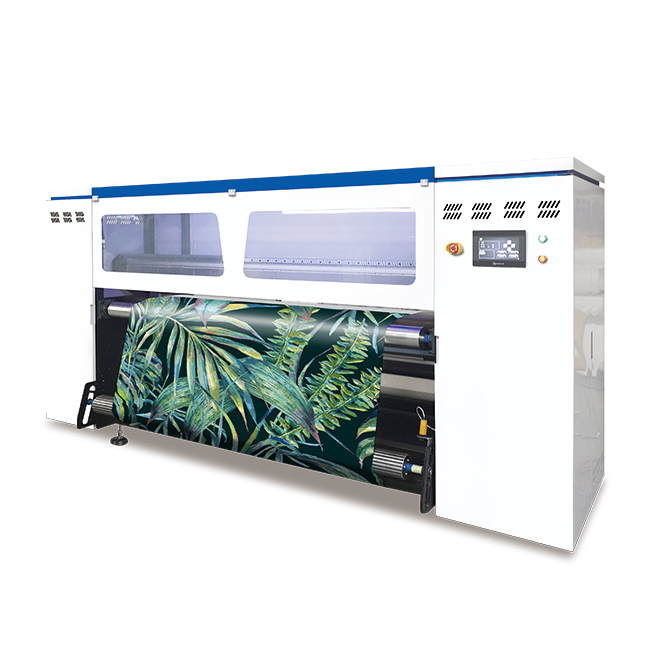 The Monti Antonio presses are considered the worlds finest and offered unequaled temperature and pressure control, even in high production environments. 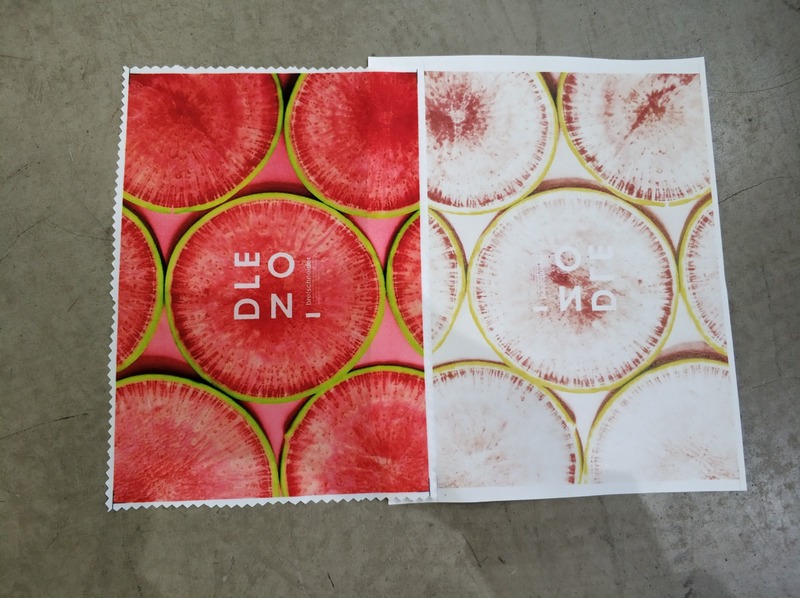 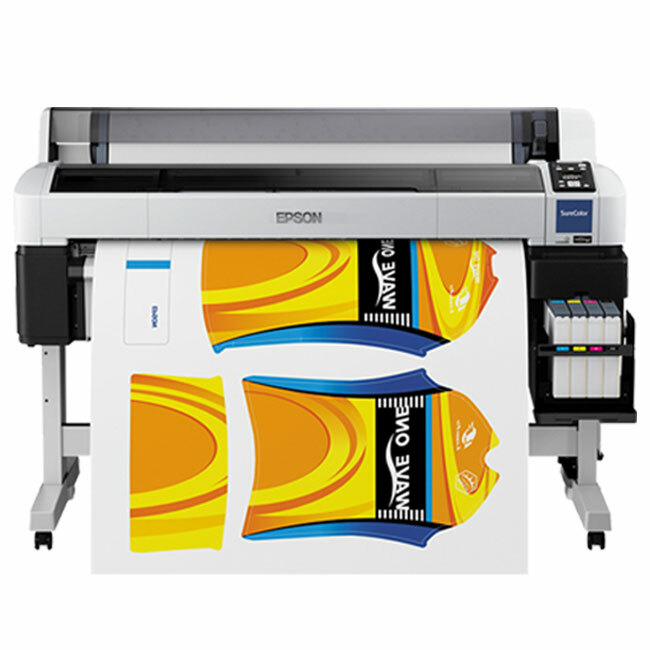 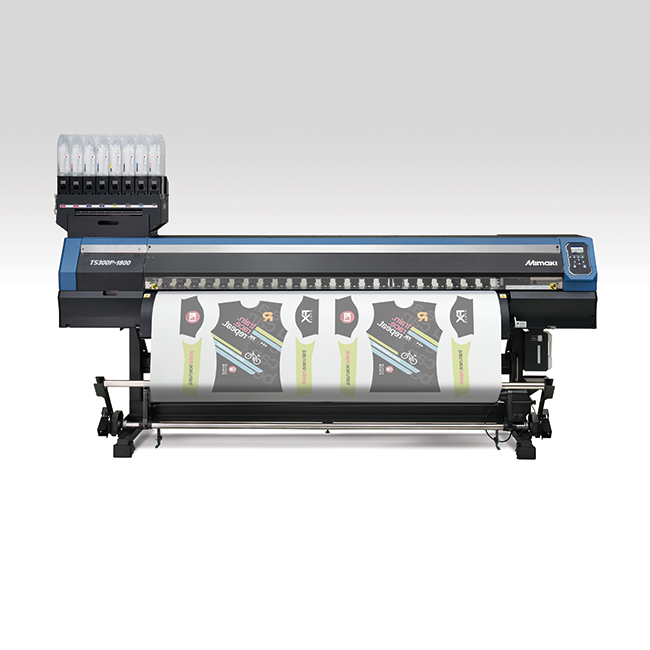 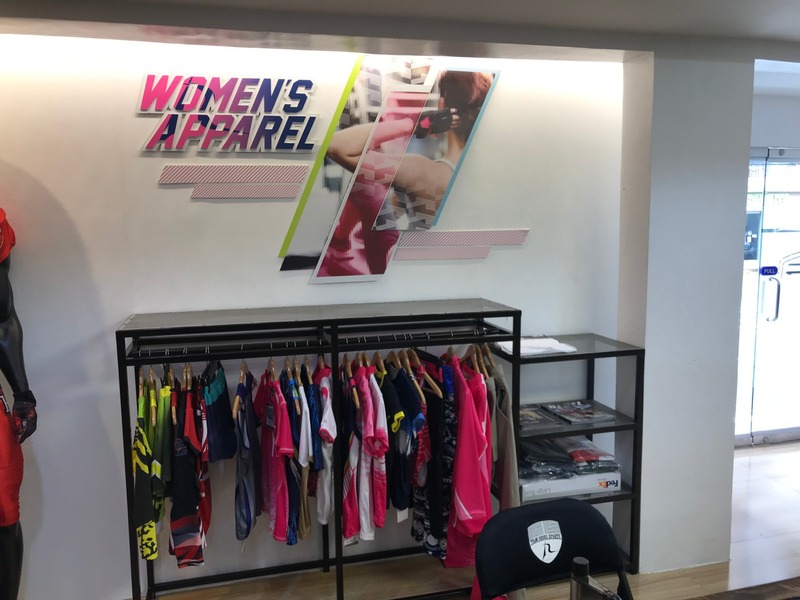 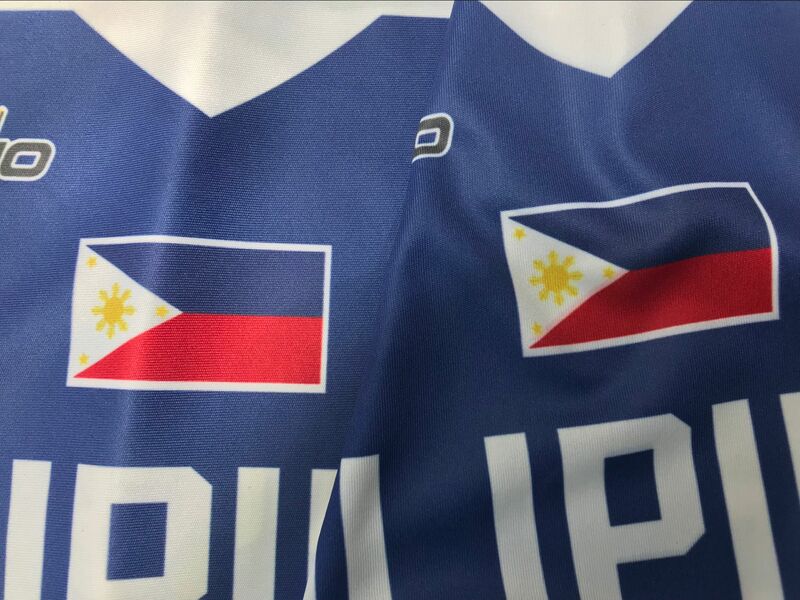 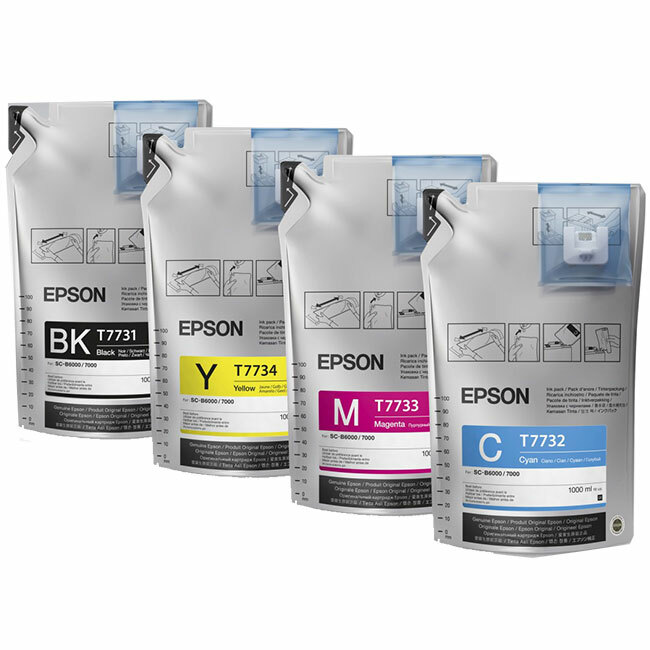 The result is the highest quality, deepest penetration sublimation transfer that in conjunction with our high quality inks produces superior sublimation output and vibrancy. 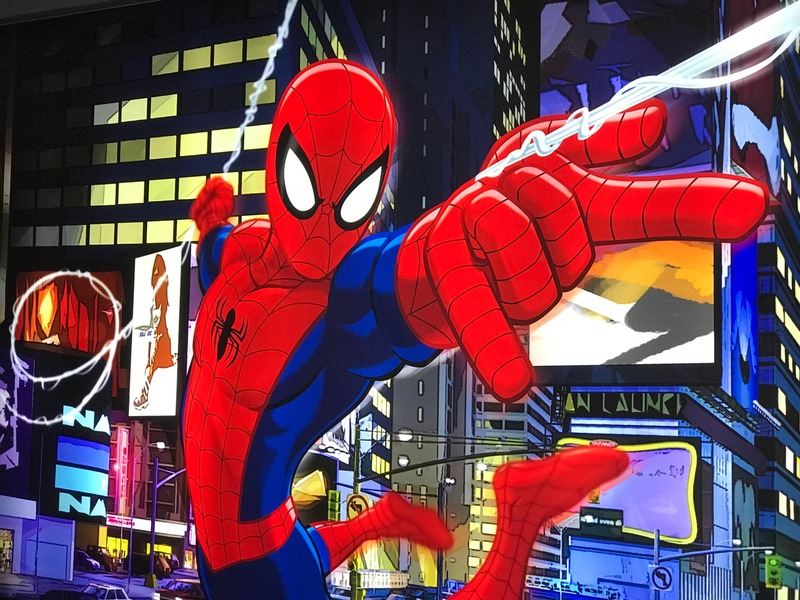 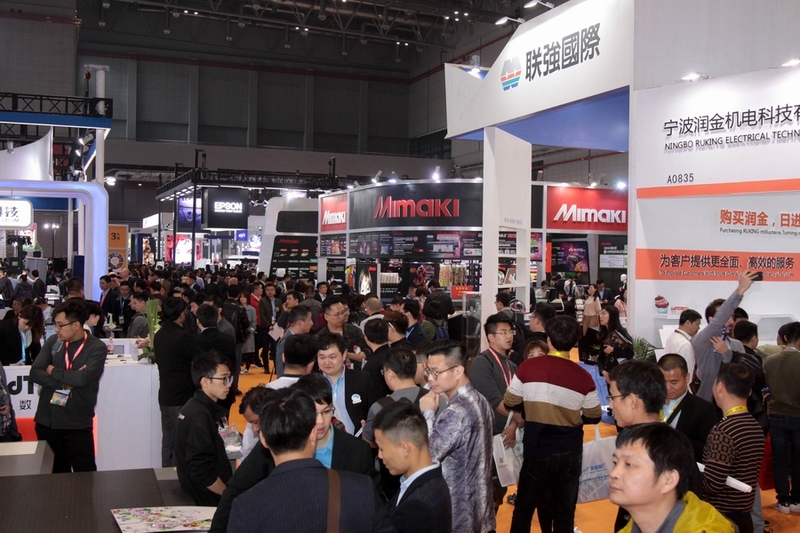 Being as one of the important components of #APPP EXPO, the 27th Shanghai International Ad & Sign Technology & Equipment Exhibition is taking at National Exhibition and Convention Center (Shanghai) from March 5th to 8th, 2019. 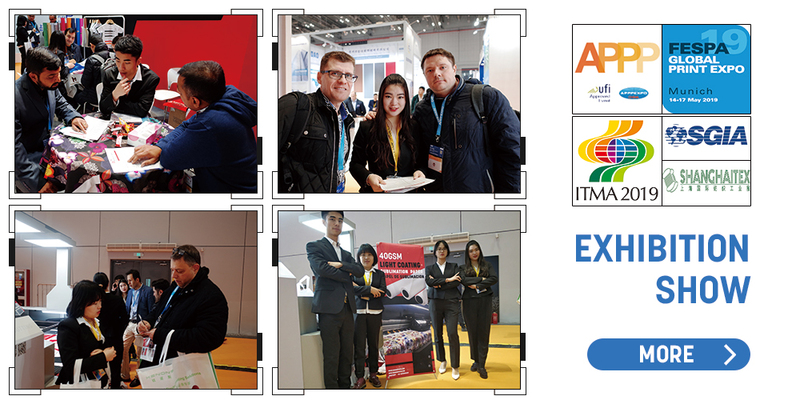 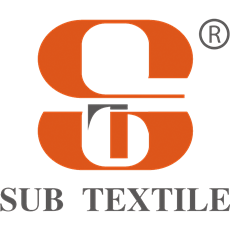 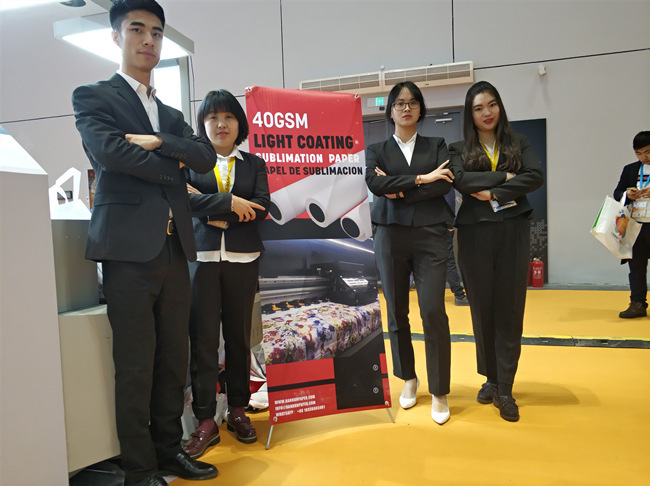 Subtextile prepared this Appp Expo around one month to show our great performance for you. 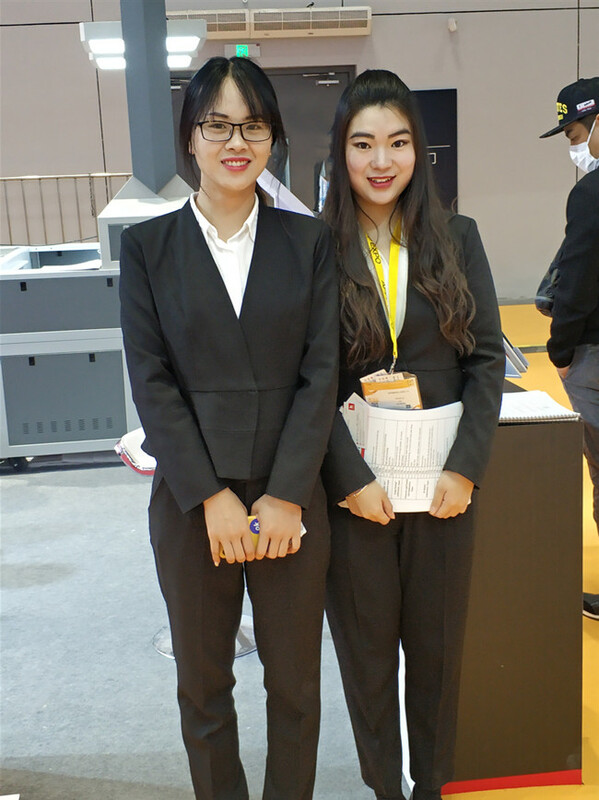 Now just follow me to see the wonderful view on Expo. 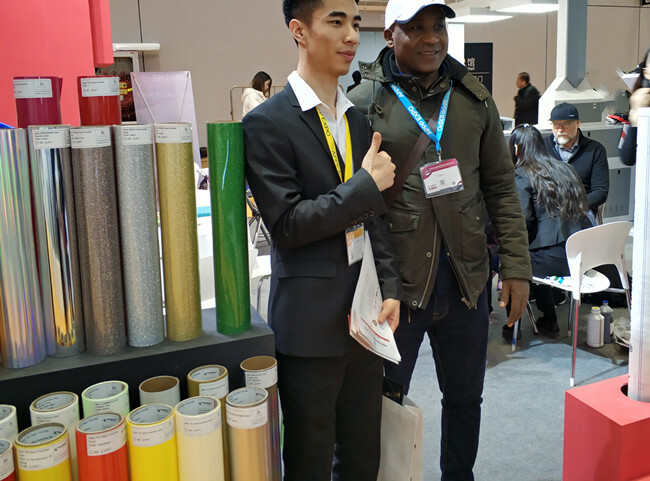 Our 90gsm, 100gsm fast dry sublimation paper very popular in Expo, and so many agents interested our heat transfer vinyl such as PU, PVC, Glitter, etc. 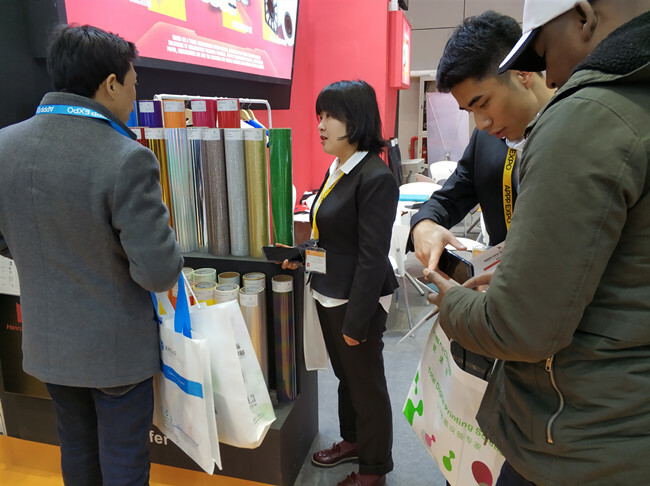 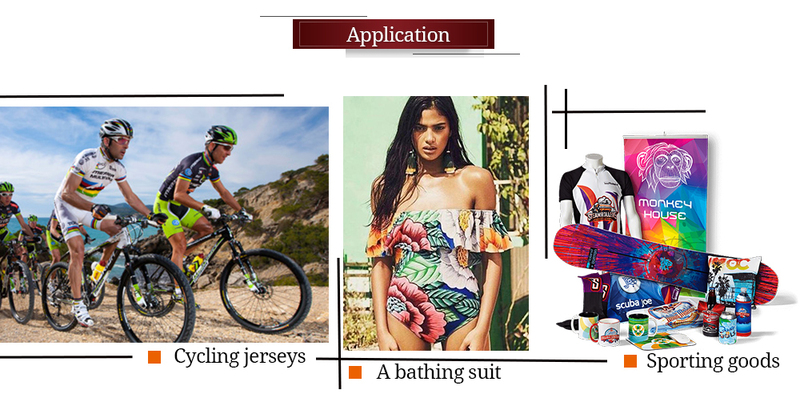 Although many people just have a mind to get started for sublimation digital textile, but they are very interested in our products. 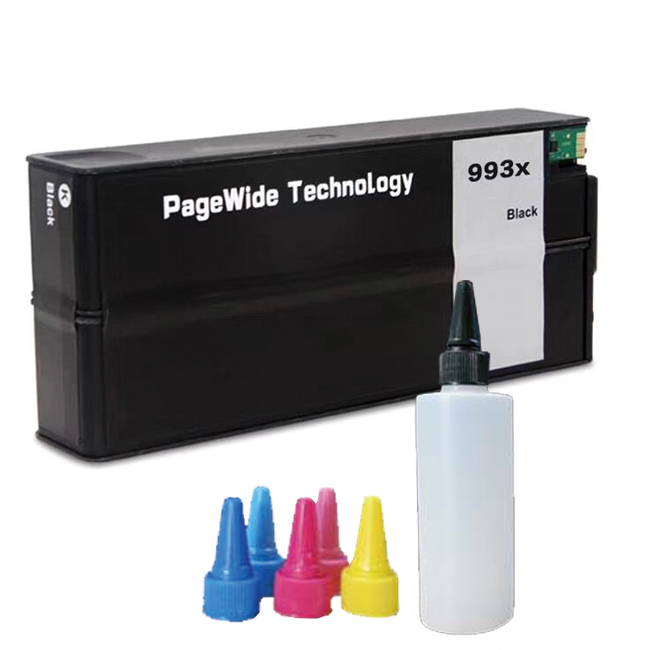 also with fast printing speed, which saves more time and cost for you.